I've gone through many pairs of glasses, ranging from metal to plastic and high-end to low-end (some favourites featured here). 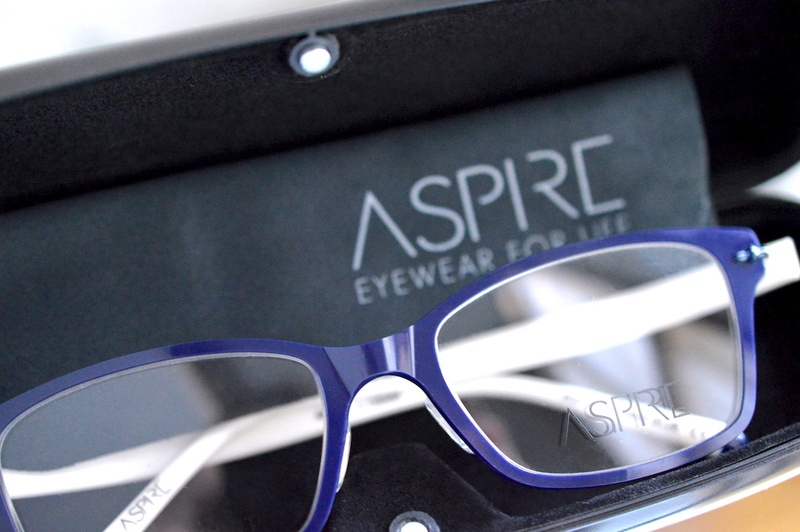 When I was flipping through the press release from Aspire Eyewear, I couldn't help but feel attracted to the modern concept of these lightweight, chic, futuristic frames. With the frames costing ~$150 and basic lenses at $150, these glasses are very comparable to other mid-range brands on the market. 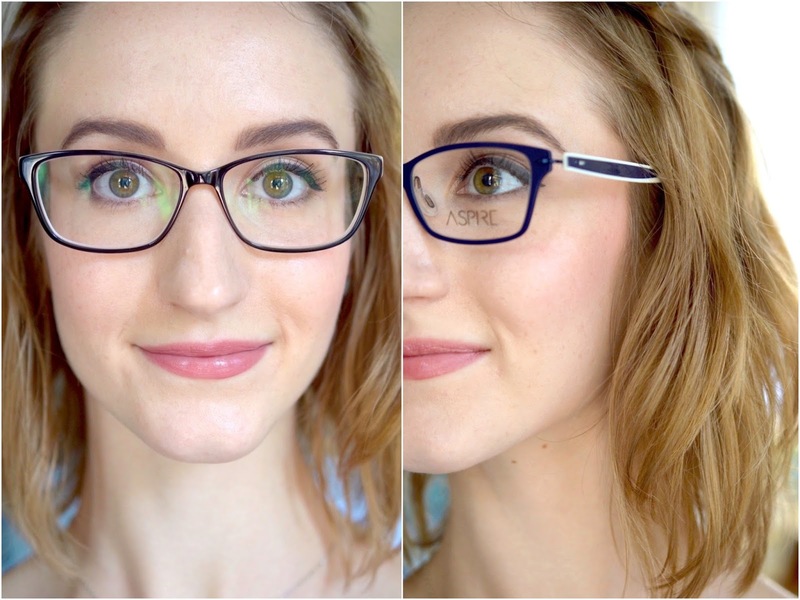 I would definitely consider buying lenses for these "Popular" frames to wear on the daily. The feedback from friends and family is that the white part of the arms is a bit distracting on me. 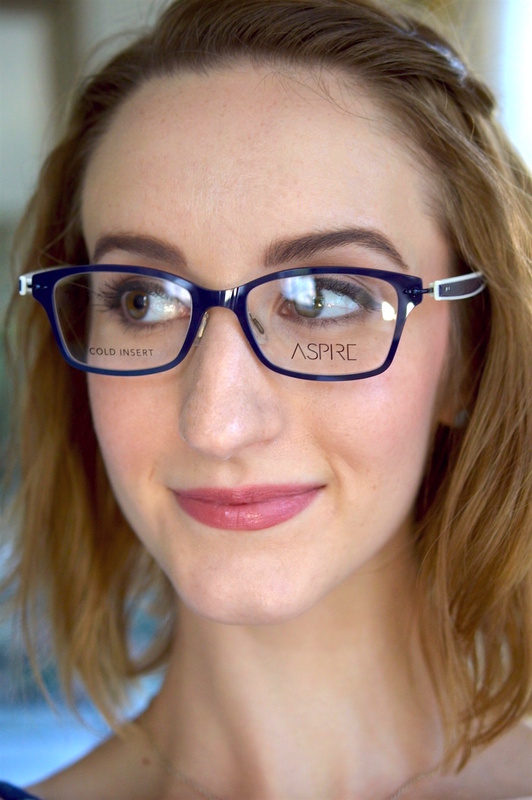 Regardless, I'm amazed by the comfortable fit, and I would recommend Aspire Eyewear to anyone searching for that "barely there" frame that looks sharp and sophisticated. 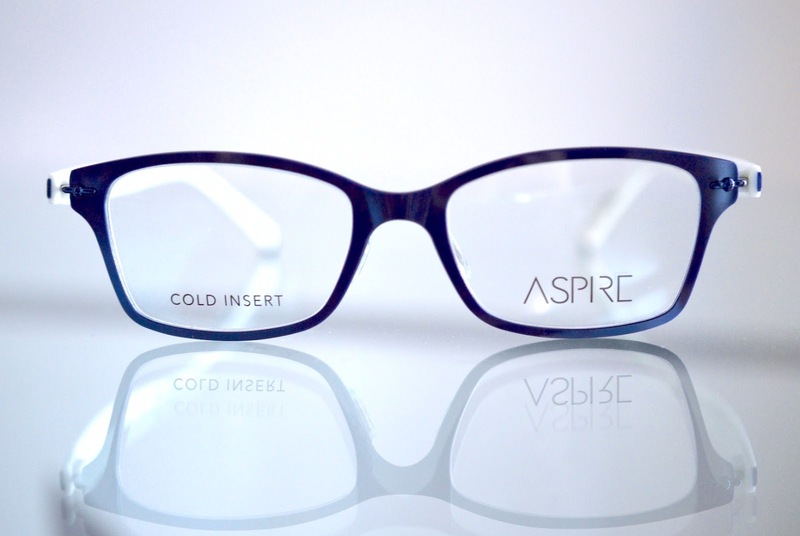 The frames from Aspire would make for incredible sunglasses too. You can shop the whole line of glasses here at ClearVision Optical.